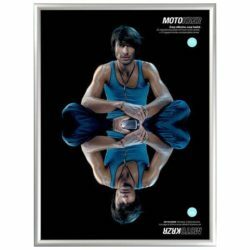 Packing Size: 24.41" x 43.31" x 2.36"
Enclosed Bulletin Board case profile width is 1 13/16 inch (45 mm). 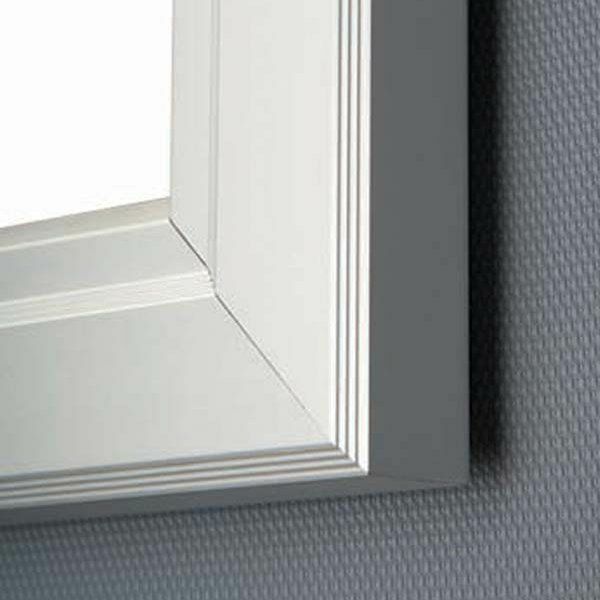 Depth of the Enclosed Bulletin Board case 1 3/16 inch (30 mm). Suitable for outdoor use; WEATHERPROOF It has a cork inner backing and each unit includes a free set of pins. Single Key; includes 2 key sets of single variation. 6 x (8.5 x 11) Letter and A4 size capacity. Can be used both in portrait & landscape positions. 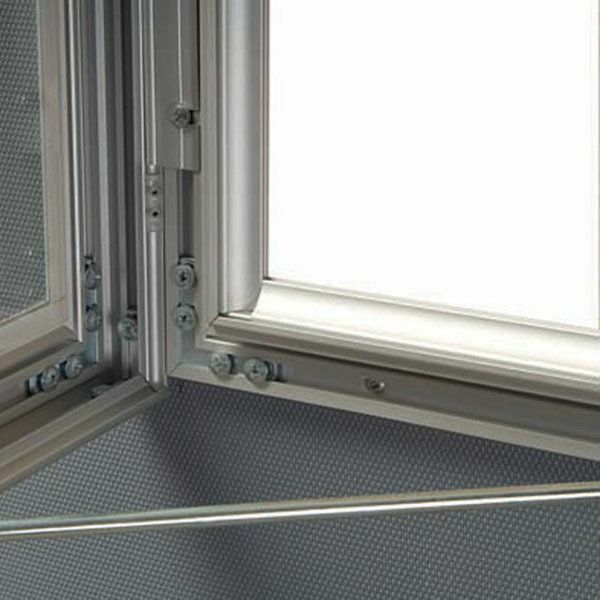 The cover can be opened to 90 degrees. 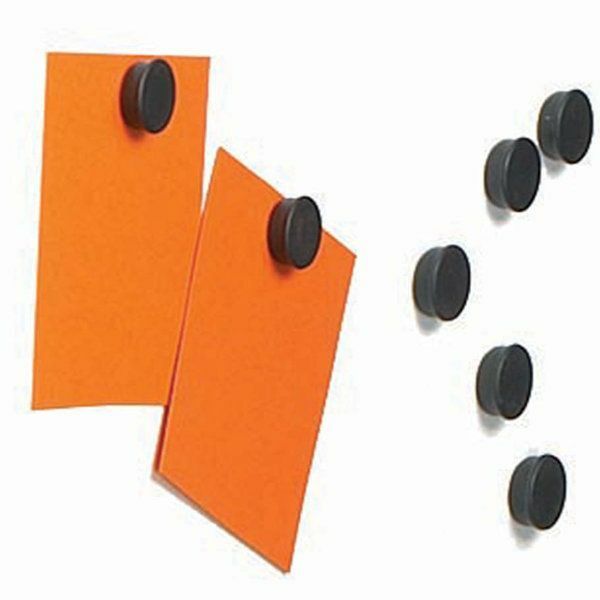 Each unit includes mounting screw and pegs for easy wall mounting. 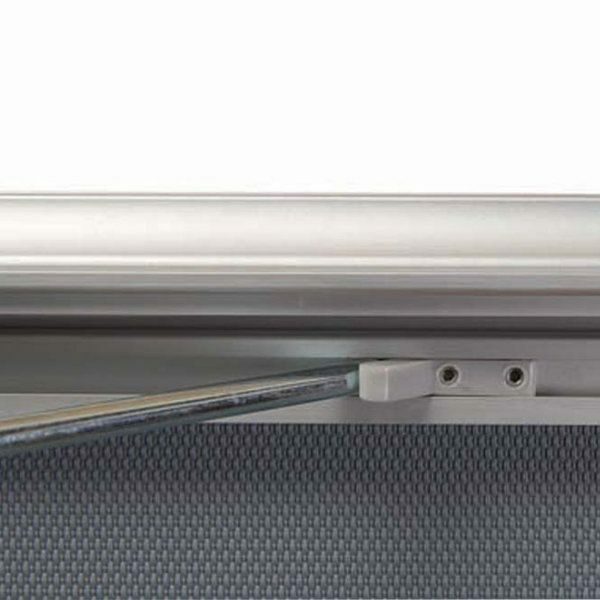 2 handles at each end help to keep the cover door open. Please discard the protective film on the unit and throw away the silica gel on the cork before use. This enclosed restaurant menu case secures your messages with confidence thanks to its lockable door. 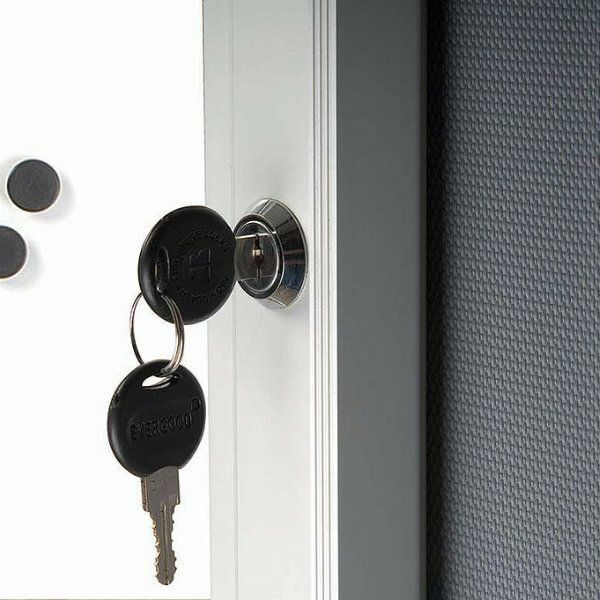 A set of keys is included preventing unauthorized access. 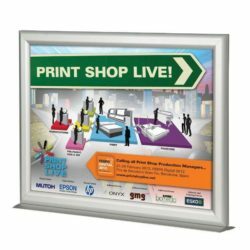 It’s a great solution for outdoor use to display menus, directories, event listings, business hours or other important information as it is weatherproof thanks to embeded pipelines exhausting the water and keeping moisture out. 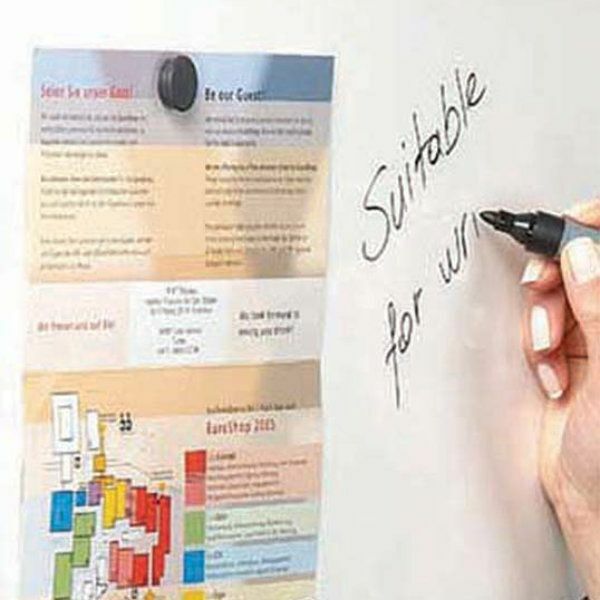 Having a silver magnetic surface this outdoor restaurant menu case allows you to review and replace information at will and easily without damaging your documents as they are displayed with magnets (included). 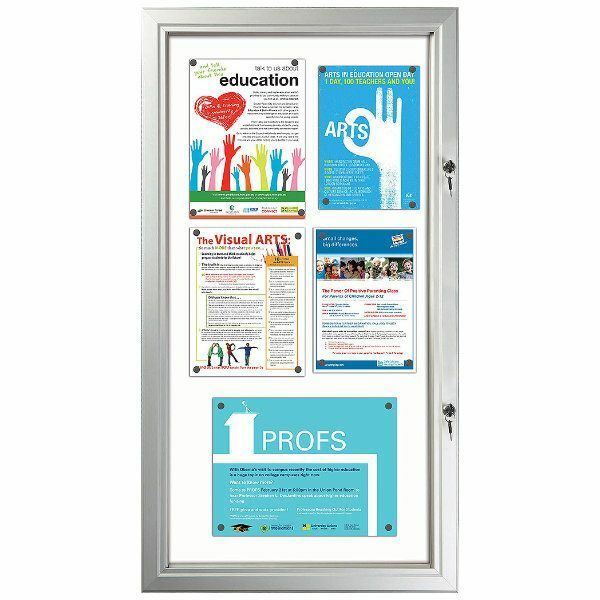 This bulletin board provides easy access to postings with its swing-open door and the rod inside the frame keeps it open during the replacement. 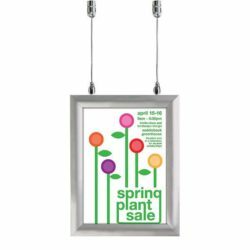 The display area of this outdoor wall swingframe is a 19-1/2″ x 38-13/16″ and holds (6) standard 8-1/2″w x 11″h size sheets allowing you creatively showcase separate communication pieces. This restaurant menu case can be mounted horizontally or vertically with provided screws and anchors. 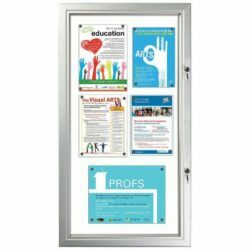 This enclosed swing frame is a smart-looking stylish solution to attract attention and deliver important messages securely to passersby day and night out of your business environment knowing your documents will not be removed or damaged. Our community needed an events board. This model allows for a number of 8×11 notices to be displayed and keeps them clean.